We buy houses FAST and we make offers within 24 hours! Let us show you how you can sell your home quickly and often get better than market value! We are not realtors. 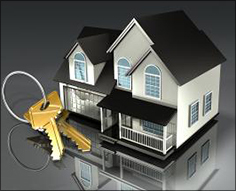 We are investors with creative strategies that few if any real estate agents know about. 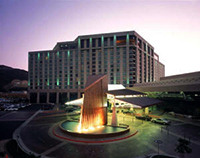 Ananda Partners, Inc. is a National Home Buying Service with headquarters in Las Vegas, NV and Temecula, CA. As a professional investment company that purchases single-family and multi-family homes, we purchase homes from people in situations like your own. We work with homeowners in any area and at any price range. In addition, we have a long list of home buyers who use our services to purchase a home when conventional means and bank loans are not available to them. We are NOT Real Estate Agents, we will not list your house for commission or charge any fees. In fact, you don’t even pay us anything! We have the very best purchase program available for a home owner to sell their house quickly! Find out how to sell your home quickly and easily! Q: What types of real estate are we buying? A: Ananda Partners will purchase any type of single and multi-family home. Even if your home is not in perfect condition, WE WILL BUY IT! If we cannot make you a cash offer, we may propose special terms and we have several structured options to help you sell your home to one of our list of buyers. We will let you choose an option that best suits your wants and needs. 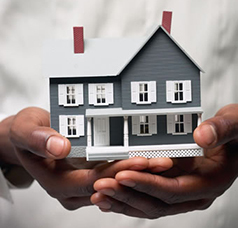 We carry all of the financial burden of your mortgage payments. We can give you peace of mind and take care of all the rehabilitation and maintenance that is needed. No matter how minor or serious a house’s needs, we can help make the difference you’ve been looking for! – pay you in cash! Q: How does this guaranteed system work exactly? A: It couldn’t be easier! Just fill out our seller form and we will contact you soon after to begin discussing your options. Depending on the amount of equity left in your home, it could qualify for a CASH OFFER! Even if you think there may be little or no equity left at all, in most cases we can assume your current existing debt and let you get back to your business without the heavy burden of the house weighing you down. We are here to help you! 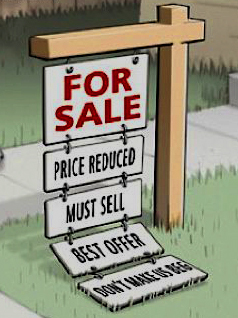 When you are ready to sell your home the quick, efficient, safe and easy way, don’t hesitate! It only takes a few minutes to fill out our seller form and discuss your property with us. We will get back to you with an offer within 48 hours. Also, there is absolutely no obligation to accept our offer if you are not happy with it, and we are always happy to negotiate. We want you to be satisfied with the results from our services!